LegalShield - Business Insurance Associates Inc. While access to affordable healthcare and skilled labor remain key concerns, so does access to affordable legal help. In today’s litigious society, business owners must protect themselves and be prepared to access legal assistance when it’s needed. Unfortunately, this can be cost prohibitive in many cases, costing business owners tens of thousands of dollars to defend themselves and get legal help. Furthermore, lack of access to affordable legal help may actually dissuade business owners from doing things like collecting on disputed accounts receivables. Are you going to pay an attorney $ 500 to send a demand letter on your behalf for a $ 1000 debt? No, chances are you are writing that off if you can’t collect it yourself. Your peace of mind is our priority. Our model for legal coverage matches your needs to our services with total transparency. Once you sign up, you’ll have an entire law firm on your side. In the State of Alaska (and Washington), that law firm is Lombino Martino, PS. 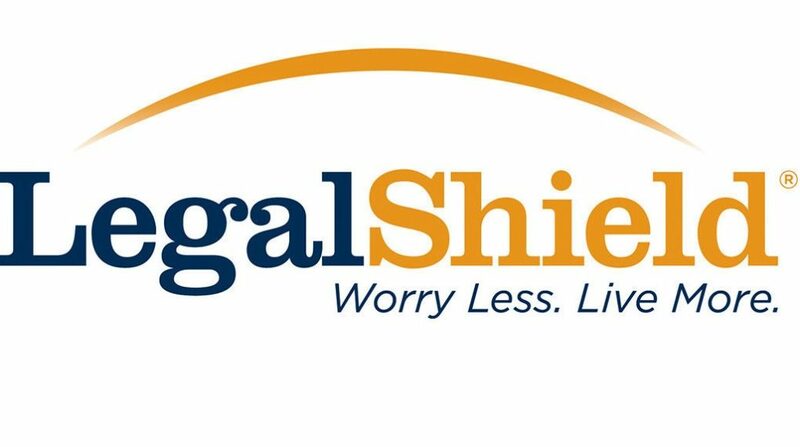 In addition to the small business LegalShield Plan, you can include the IndentifyTheft plan as well as a personal legal subscription, providing a broad layer of protection at an affordable cost. To sign up for LegalShield, or to get more information, contact our office at (907) 274-4142 or email info@businessinsuranceassociates.com.